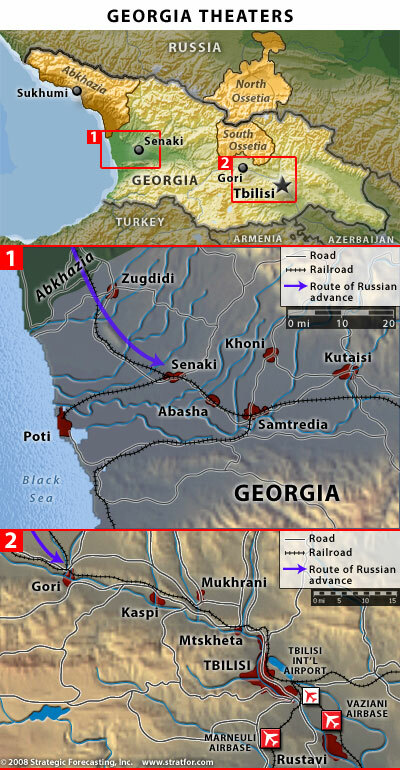 A new set of crisis maps of Georgia have been posted over the past few days. 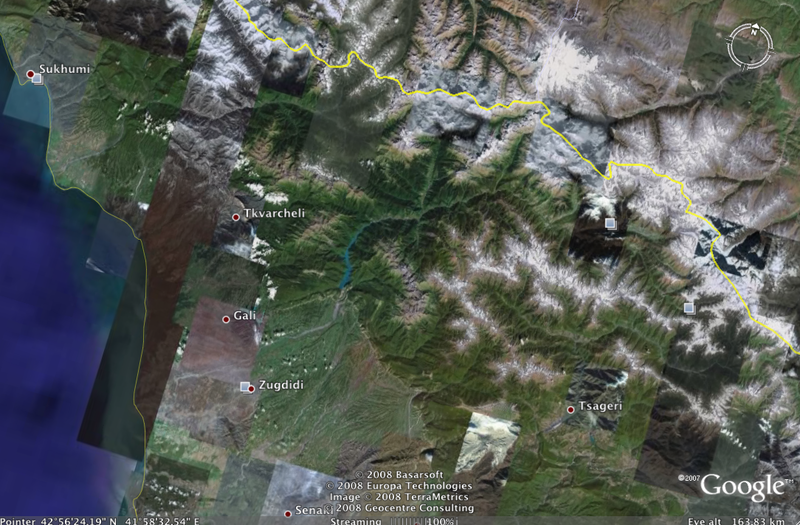 Jonathan Thomas has kept us well informed of these developments, which include a detailed map provided by Microsoft, an OCHA map and updated layers on Google Earth, all pictured below. The Google Earth layer above includes a handful of geo-referenced cities that were not available last week. It’s a start, but there’s a long way to go until the layer is comparable to the one above from Microsoft’s Virtual Earth. The map below is from Stratfor, and of little value, in my opinion. We need to move towards more dynamic, geo-referenced and real-time mapping. The maps by Stratfor and OCHA are obsolete within hours of publication. This entry was posted in Crisis Mapping and tagged Crisis Mapping, georgia. Bookmark the permalink.